The Indian Himalayas, literally meaning “Abode of Snow” in Sanskrit, cover a vast area that span across the northern frontiers of India and its five states – Jammu and Kashmir, Himachal Pradesh, Uttar Pradesh, Arunachal Pradesh and Sikkim. 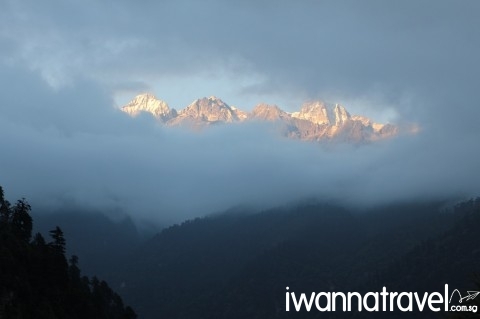 The tallest mountain in the Indian Himalayas- at a staggering height of 8598m- is Mt. Kangchenjunga (also known as the “Five Treasures of Snow”, inspired by its own five high peaks) in Sikkim. 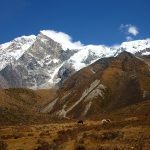 The 8-9 days trek to the Goechala Pass (4800m) – the designated viewpoint of Mt Kangchenjunga’s southeast face- will bring you through Rhododendron forests, gushing rivers, deep valleys, vast meadows and high altitude glacial lakes. 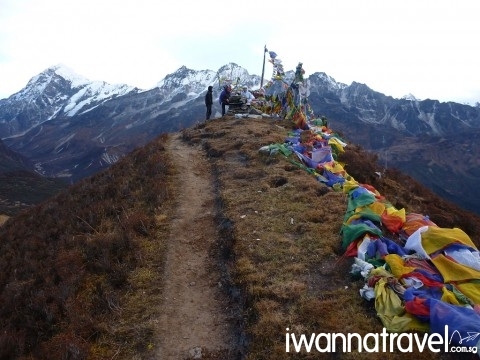 Other magnificent peaks that can be sighted along the way include Kokthang (6150m), Ratong (6683m), Kabru Dome (6604m), Forked Peak (6116m) as well as the pyramid of Pandim (6720m). The area is also rich in wildlife with opportunities to spot the blue sheep (Bharal) coming out in herds from their mountain hideouts to graze in the meadows. 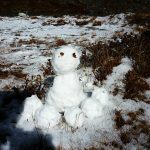 Snow is also commonly experienced as you ascend towards the higher altitudes near the Goechala Pass. Your journey will be accompanied by dzos (a cross between a cow and a yak) and horses that will help to transport your camping gear. 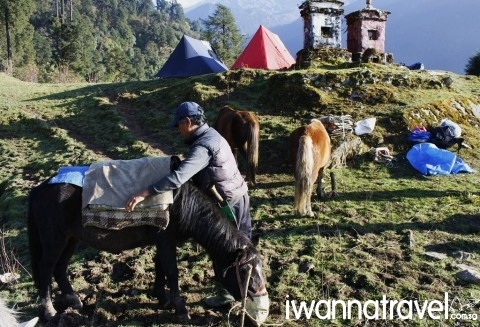 The trekking route also passes through various villages, giving you an opportunity to gain some insights on the natives’ lifestyle. 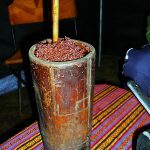 Try their home-made millet beer, Tongba, where you drink it from a rustic bamboo container. At the end of the trek, spend a couple of days to recuperate your muscles and rejuvenate yourself in the ex-British colonial town of Darjeeling – famous for its cool weather, tea plantations and superb views of the Himalayas mountains. 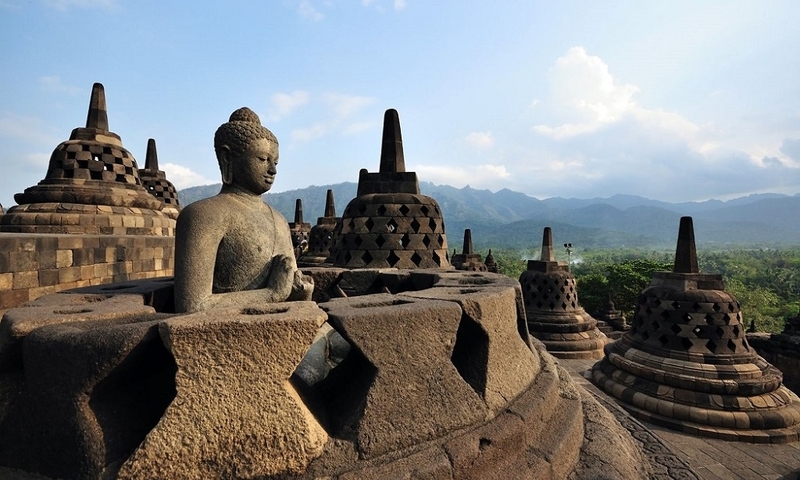 Fly direct from Singapore Changi Airport to Netaji Subhas Chandra Bose International Airport (4 hrs 05 min flight). Transfer to hotel (30 min drive). 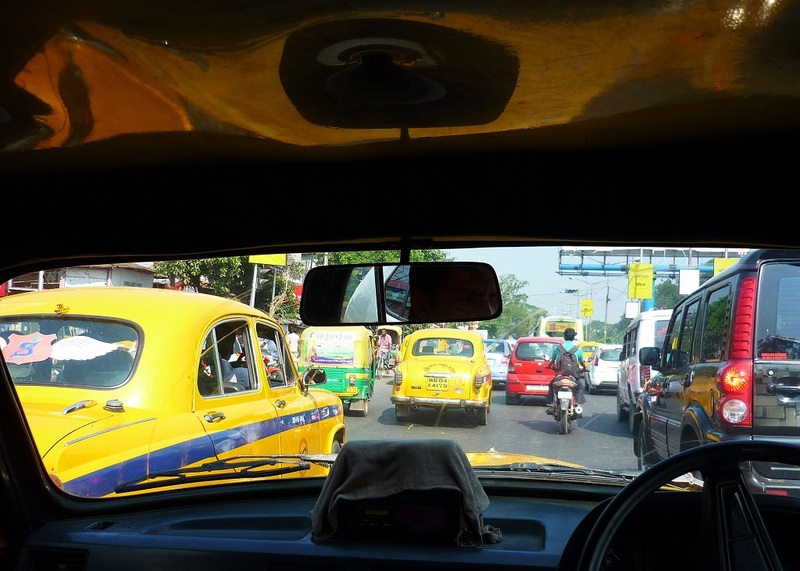 Take a domestic flight to Bagdogra (1 hr flight). Upon arrival at airport, pick up by our local representative to Yuksom (8 hrs drive). Along the way, drop by Sikkim Tourism Office in Siliguri to apply for the Restricted Area Permit (can only be applied on the spot). 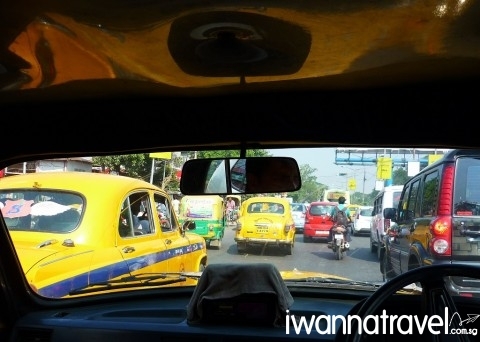 From Siliguri to Yuksom, you will travel up National Highway 31A – a winding mountain road along the Teesta River banks. 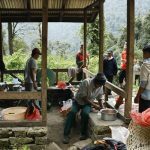 Today, you will start off the trek with an eight hour climb to the scenic village of Tsokha, settled by Tibetan refugees. The first part of the trail runs parallel to the Rathong River through dense semi-tropical forests. 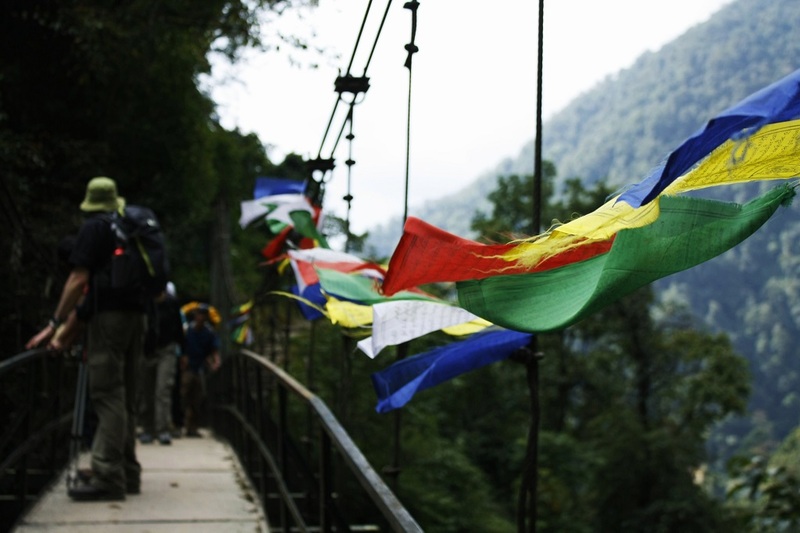 Shortly beyond the confluence of the Rathong and Prek Chu rivers, the trail descends steeply onto a suspension bridge. 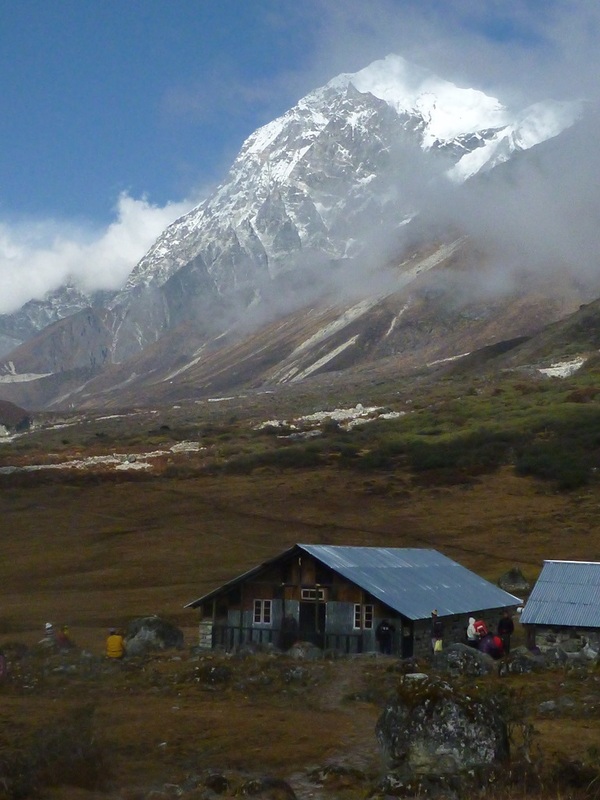 A steep climb of two hours leads to Bakhim (~2700m) which has a tea stall, some trekkers’ huts and nice views. From Bakhim, it is another 1 hour steep climb to Tshoka. Wake up with stunning views of snow-clad Mount Pandim and Tenzingkhan (named after Tenzing Norgay – the Nepalese Indian Sherpa who first reached Everest summit with Edmund Hillary). 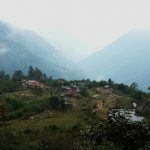 A fairly steep climb of 2-3 hrs through dense rhododendron forest takes you to a large clearing called Phedang (~3600m) with panoramic views of Pandim, Narsingh and Joponu. 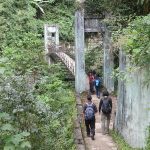 The trail above Phedang is above tree line and the dense forest gives way to small scrubs. 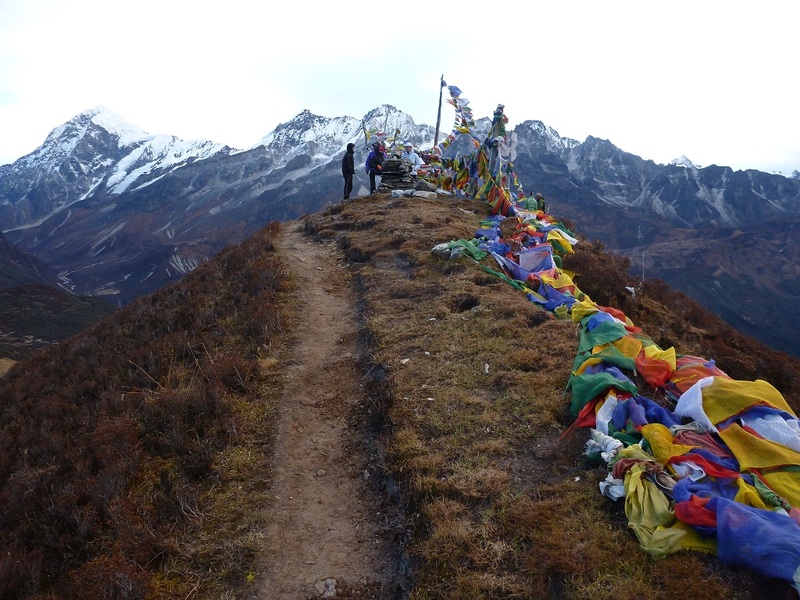 A further hours’ climb along a ridge leads you to a small clearing with multitude of Tibetan prayer flags. This place called Deorali (~3980m) is the highest point of today’s trek. 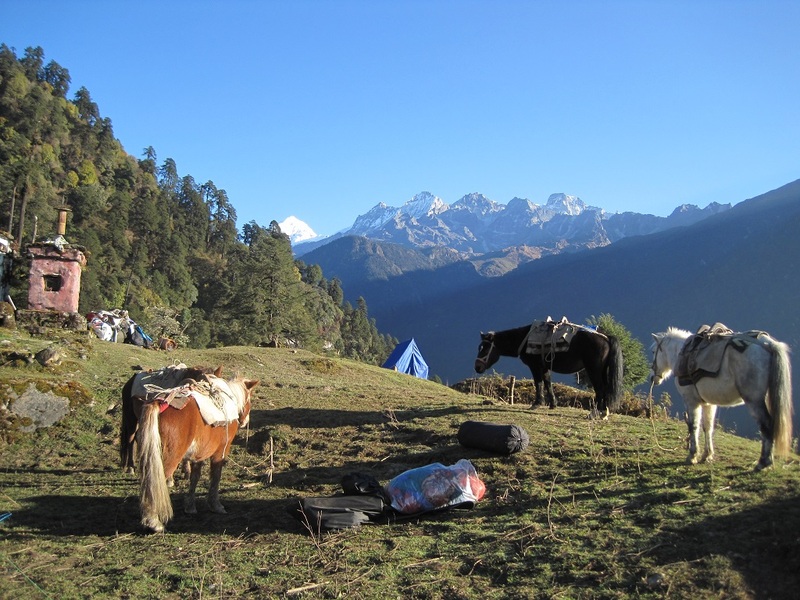 A gentle descends of 2 hours leads to a meadow called Dzongri with a trekkers’ hut and campsite. 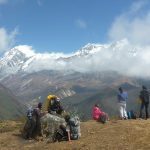 Dzongri top is the highest point from where you can enjoy a 360 degree panoramic view of the mighty peaks of the Singalila and Kanchenjunga ranges. Wake up early morning for the 1 hour climb to Dzongri top for the first rays of sun hitting Kanchenjunga. As you climb up, the peaks of Singalila begin to show up and just at the bend before the top, Kanchenjunga makes its appearance. Watch with awe the grandeur of snow peaks turning crimson red, orange and finally silvery grey as the sun rise up above them. Return back to Dzongri and spend the rest of the day resting and acclimatizing. Today’s trek is relatively easy with amazing view throughout. Thansing is a meadow at the same altitude as Dzongri. The first part of the trail passes through forests of Rhododendron, Juniper, Pine and Fir trees to Kokchurong (~3600m) by the bank of the gushing Prek Chu river. 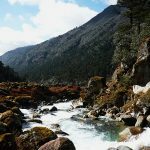 Cross the Prek Chu river and trek along its river bank to get to Thangshing. The river banks and the small pockets of islets in the river were covered with autumn red vegetation. Fog, moss-green rocks and the surrounding coniferous trees creates an Alice-in-Wonderland effect. 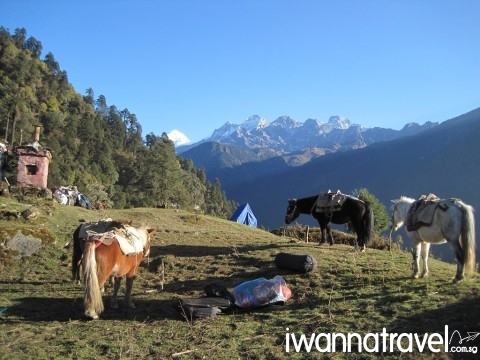 At the end of the trek is Thangsing a big meadow. Today’s trek from Thangsing to Lamuney will be an easy one.The terrain becomes more rocky and imposing as you move ahead. Look out for the well-camouflaged blue sheep (Bharal) coming out in herds from their mountain hideouts to the meadow for grazing. Lamuney which commonly see snow is the farthest you can camp along the trek to Goechala. You may choose to hike further to Samity lake – a high altitude glacier lake at 4300m. 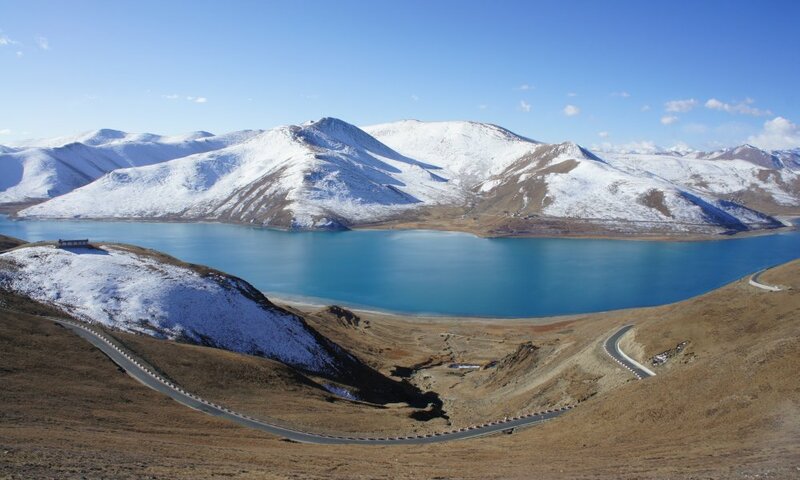 The beautiful turquoise-coloured and partially frozen (fully frozen in winter) small lake is an important feeding grounds for mountain mammals and birds. The extremely stillness of the lake creates an eerie time freeze effect. Today will be the D-day for you if you are going up Goechala. The trek to Goechala takes about 6 hours round-trip. This is the most challenging but also most awesome part of the whole trek. 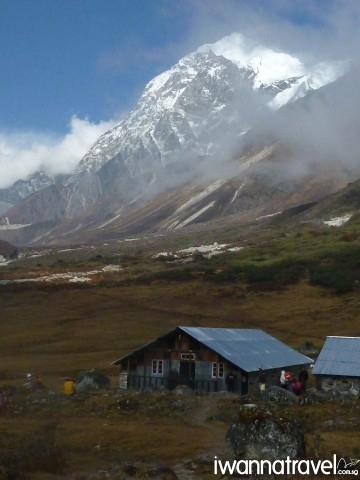 (Those of you who do not wish to go Goechala can stay inside the tent and relax, or trek to the first viewing point which is about 2 hours away). The trail to Goechala goes pass Samiti lake and beyond. 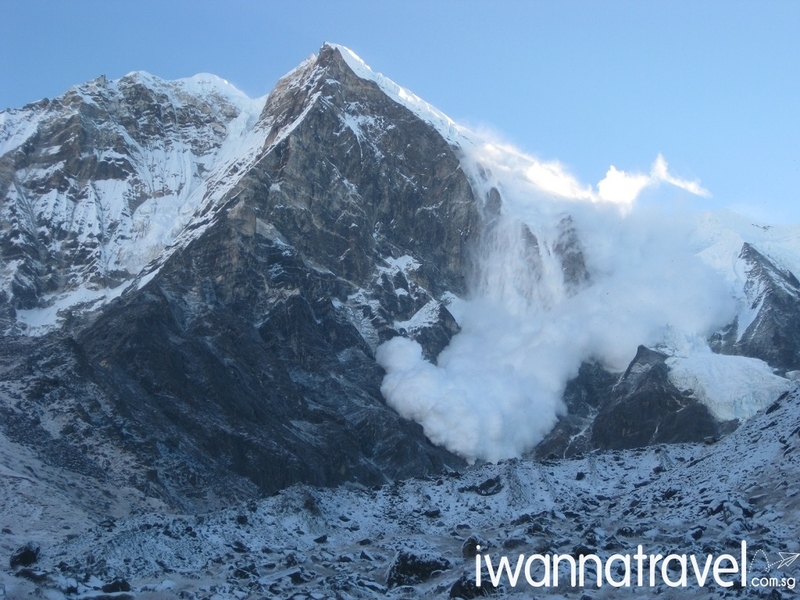 As you trek towards the pass, Mount Pandim will be on your left and you right will be flanked by the colossal snow wall of Khanchendzonga. 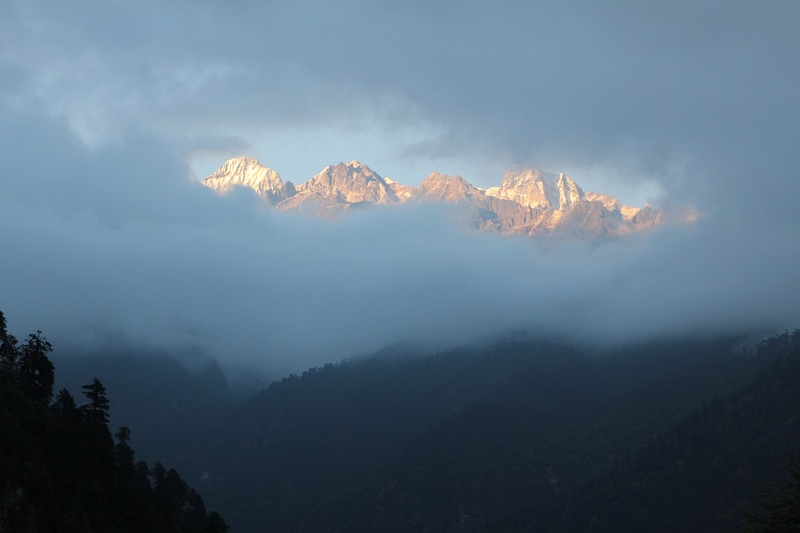 Mount Pandim is so near you that you have tilted your head really high up in order to see its peak. 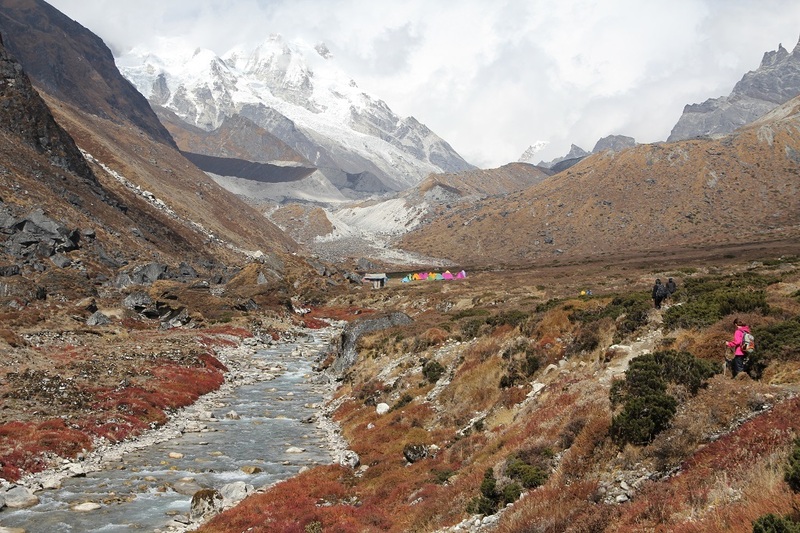 After checkpoint 1, the trail descends to Zemathang, a desert of moraine, left behind by the retreat of the Zemathang glacier. A rough scramble over rocks and boulders of about 400m will bring you to the top of the pass. Retrace your path to back to Lamuney for breakfast/lunch before heading back to Thangsing for the night. Leaving Thangsing, you will take a different route via Kokchurong back to Phedang, avoiding the steep climb to Dzrongri. 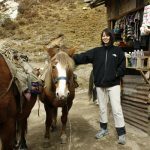 The trail from Kokchurong to Phedang goes around the edge of the mountain while maintaining a constant altitude of 3600m all along. 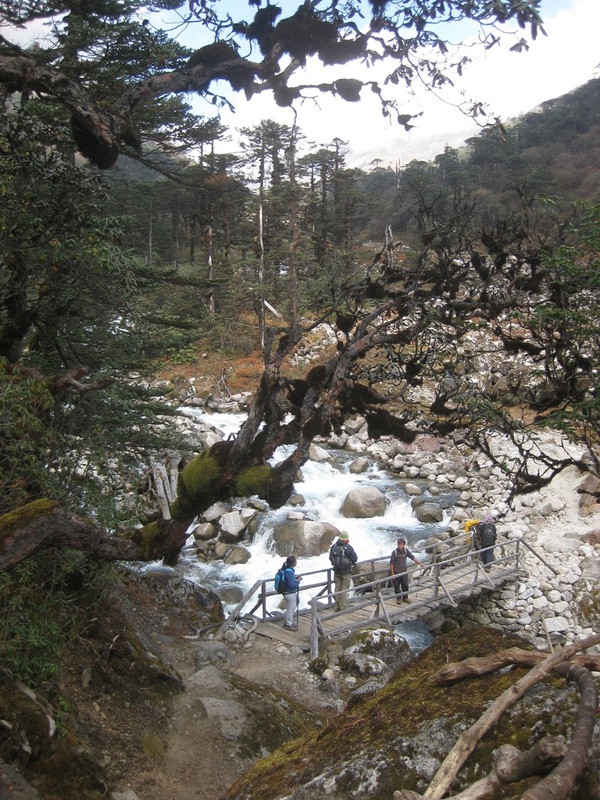 From Phedang, you retrace the descending trail through the dense rhododendron forest to Tshoka. Today will be a long journey back to “civilization” – a 5 hours trek to Yuksom followed by another 4 hours jeep ride to Darjeeling. The winding road from Yuksom to Darjeeling brings you through beautiful foothills green dotted with settlements, river valleys and tea and cardamom plantations. At night visit Chowrasta also known as the “Mall” to immerse in local culture and shop for local products and souvenirs. 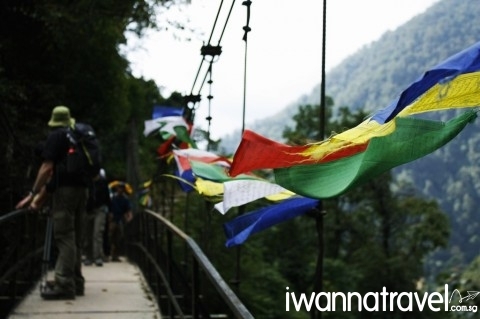 Trekking Season: April to June and September to October. It is also possible to trek in Nov and Dec but it gets very cold. Temperature (Sept to Oct): Day: 13°C to 20°C. Night: 2°C to 7°C. 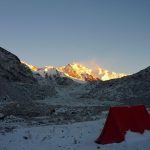 Temp at highest camp, Lamuney: Day: 3°C to 10°C. Night: 3°C to -4°C. 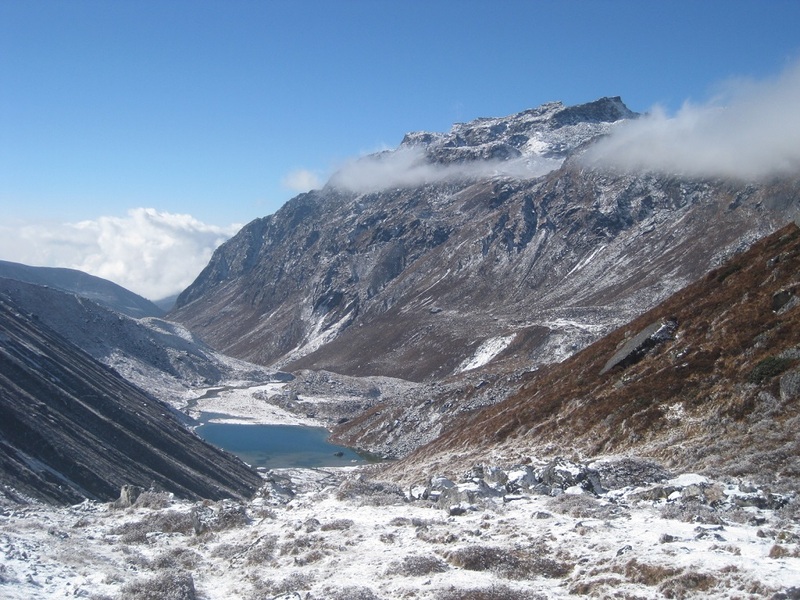 Difficulty Level: This is a challenging trek at high altitude (albeit gradual ascent) and cold weather. You should be of reasonable fitness (a good guideline is able to run 4km within 30 min) towards the expedition date. 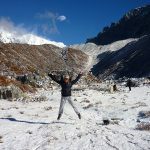 Not necessary to have experience in high altitude trekking but preferable to have some experience in long hours trekking. Need more information on Goechala? Read through our Goechala FAQ to get them answered! 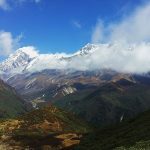 If you are not ready for this ultimate challange but would still like to experience trekking in the himalayas and to enjoy sweeping close-up views of beautiful meadows and awesome mountains, you can consider the shorter trek from Yuksom to Dzongri (a round trip will take about 4 days) and spend the remaining days exploring the cultural and historical highlights of Sikkim capital Gangtok and the tea capital of Darjeeling. Goechala Pass was a tough (but doable) trek, considering that it was drizzling continuously in the first few days and the high altitude conditions we experienced nearer to the Top. 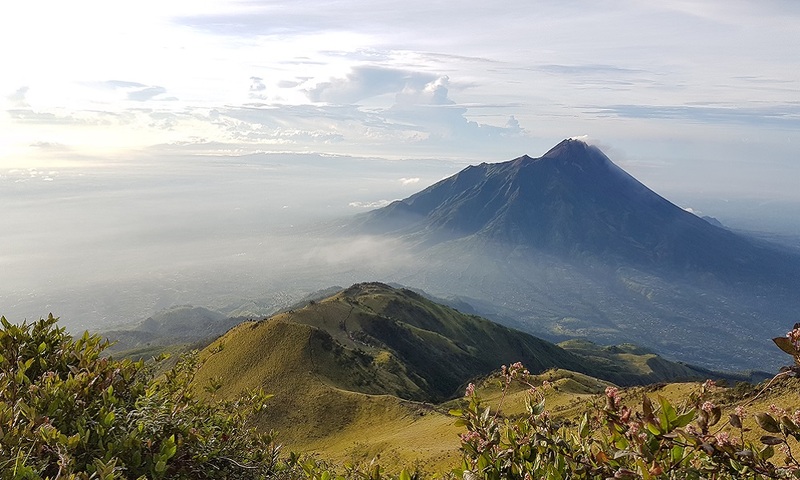 We got to capture the picturesque view of dawn from the mountain top. We did not bathe for 10 consecutive days and at the end of the trek, we stunk like skunk. Special thanks to our guide Nima and his assistants for being so encouraging and patience towards us during the trek . 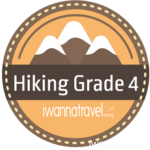 Also thanks to iwannatravel for providing a detailed packing list, pre-trip briefing and regularly checking up on our well being before and immediately after the trek. The first mention of India brings about mental images of the Taj Mahal and I didn’t expect to be heading to India, excuse me, West India and not seeing or even mentioning the Taj. Prior planning, well that was something I didn’t have to worry about as I had the good people of Iwannatravel for short to do that for me.